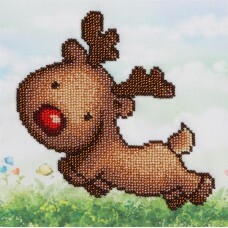 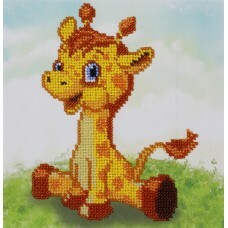 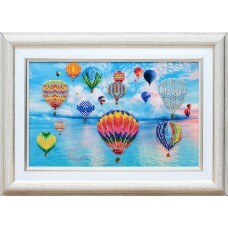 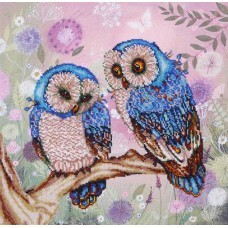 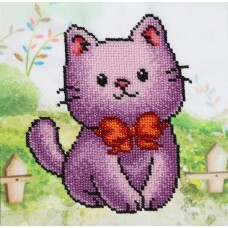 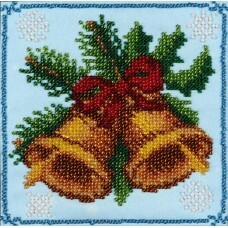 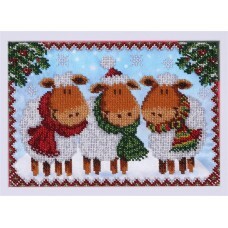 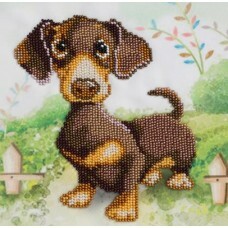 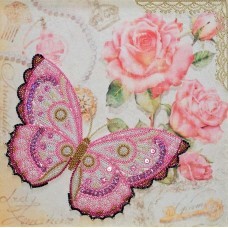 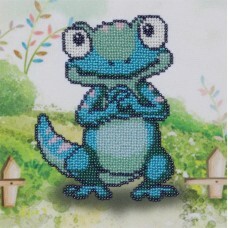 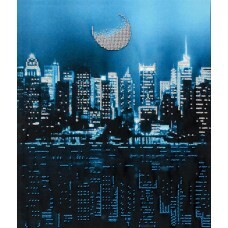 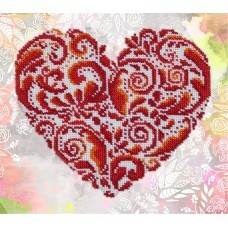 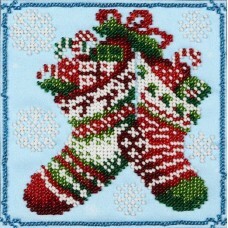 A range of stunning bead embroidery kits from VDV. 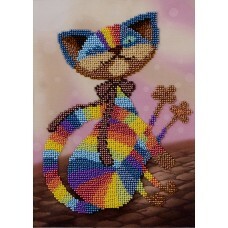 Each kit contains printed fabric and pre-sorted Precosia seed beads, beading needle and easy to use instructions. 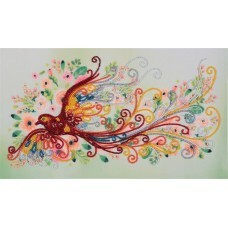 You simply follow the printed pattern.